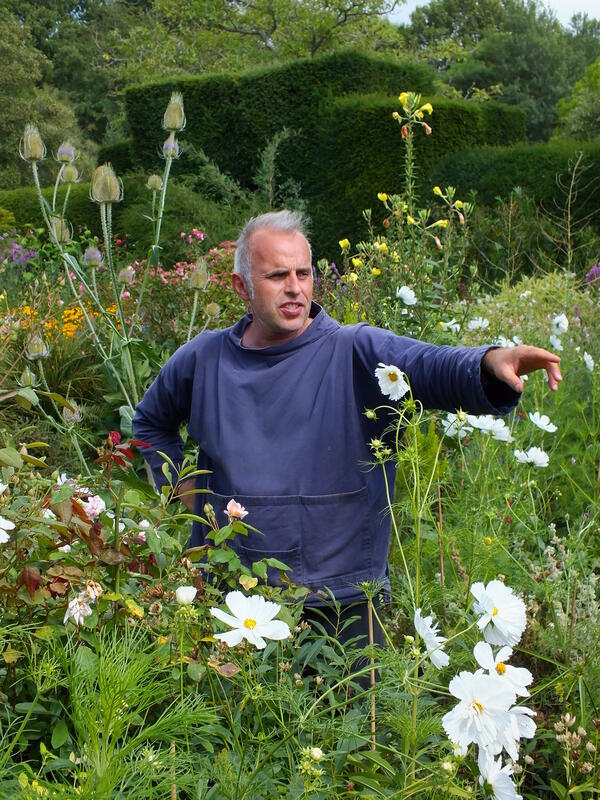 Great Dixter Head Gardener Fergus Garrett to speak at The Mercantile Library October 5. Great Dixter in East Sussex, England, was the family home of gardener and gardening writer Christopher Lloyd. Today Great Dixter is listed in England's Register of Historic Parks and Gardens, and admired by gardeners from around the world. Fergus Garrett is head gardener at Great Dixter, appointed by Christopher Lloyd in 1992. He believes in sharing his knowledge through international student- and volunteer programs at Dixter and through worldwide lectures he gives every year. Fergus Garrett will be in Cincinnati to give a presentation Thursday evening at The Mercantile Library. The event is hosted by Betsy and Paul Sittenfeld in partnership with The Garden Conservancy. We recently spoke with him by phone from the Great Dixter estate. Fergus Garret will present Designing with Plants the Great Dixter Way at The Mercantile Library Thursday, October 5 from 5 p.m. to 7:30 p.m. The event is hosted by Betsy and Paul Sittenfeld in partnership with The Garden Conservancy. For more ticket information and reservations click here, call 513-621-0717 or email reservations@mercantilelibrary.com. 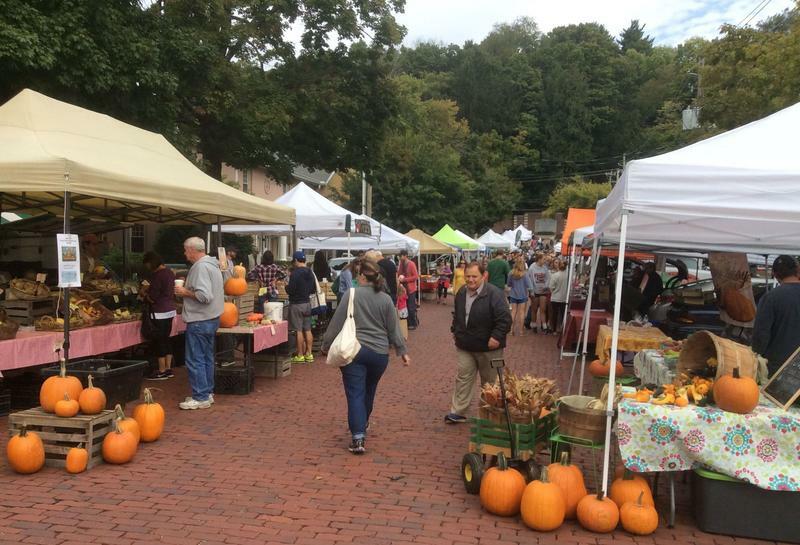 While some local gardeners are disappointed in their late-summer harvest, others are gathering more fruit and vegetables than their families can eat. 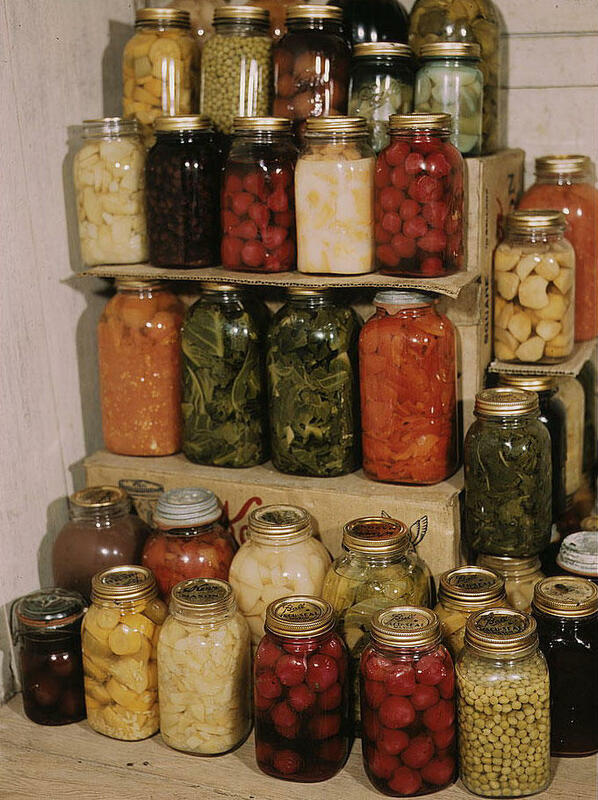 No one likes to see that food go to waste, so if you've already supplied neighbors and friends with all the tomatoes they can use and you can't bring yourself to make one more loaf of zucchini bread, consider preserving your produce for use all through this winter.